Fill these cold days of Snowmageddon snowed in with a good book! To accommodate this idea, “ShadowShifter” is only 99 cents on Amazon Kindle, iBooks, Kobo, and Smashwords! You’re welcome, my Shifters! Previous Post Book Signing in Crossville, TN! 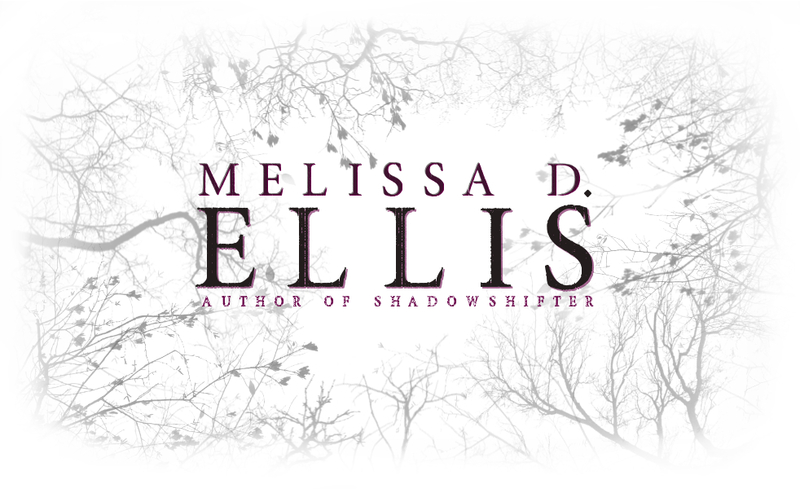 Next Post SHADOWSHIFTER Goodreads Giveaway!